Huge, the global digital agency owned by the Interpublic Group, has moved from Sloane Avenue to Shoreditch. The agency, which has clients including Google and Nike, is now based at 69 Wilson Street. It used to be in the same building as DLKW Lowe on Sloane Avenue. DLKW Lowe has also moved to Shoreditch but five minutes from Huge in a former carpet factory on City Road as part of Mullen Lowe Group. Huge is preparing for expansion as it plans to add to its current 70 staff members. It has also picked up new business from Sky, Lenovo, Benetton, Megabus and Zipcar. The shop plans to use the new space as an events venue for the creative and digital industries. 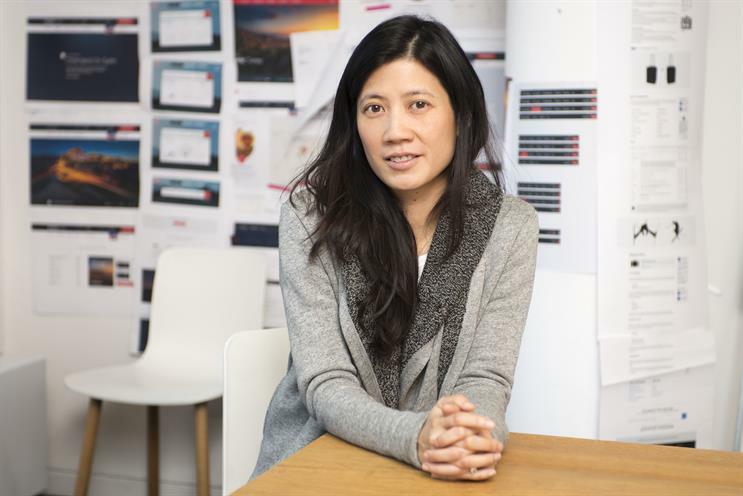 Shirley Au, the president and chief operating officer at Huge, said: "Huge's mission is to push boundaries and transform businesses through digital, and we pride ourselves in being part of creative and innovative communities around the world. "Huge was founded in Brooklyn and the entire agency is excited about the prospect of being part of London’s most creative business district. "The new office is perfectly suited to our needs and allows us plenty of space for future growth as we continue to hire great talent."